CerTest Adenovirus One Step card test is a coloured chromatographic immunoassay for the qualitative detection of Adenovirus in stool samples. 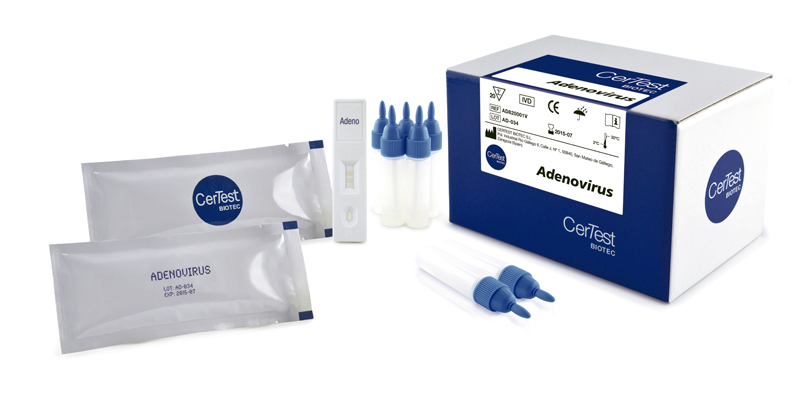 CerTest Adenovirus card test offers a simple and a highly sensitive screening assay to make a presumptive diagnosis of Adenovirus infection. Rotavirus, Adenovirus and Astrovirus are most common and major causes of severe gastroenteritis in infants and young children.  Pattern also observed in adults. They are transmitted by faecal-oral contact. The main symptoms of viral gastroenteritis are watery diarrhoea and vomiting. The affected person may also have headache, fever and abdominal cramps (“stomach ache”). In general, the symptoms begin 1 to 2 days following infection with a virus that causes gastroenteritis and may last for 1 to 10 days, depending on which virus causes the illness (Rotavirus 3 days, Adenovirus 5-8 days and Astrovirus 3 days).